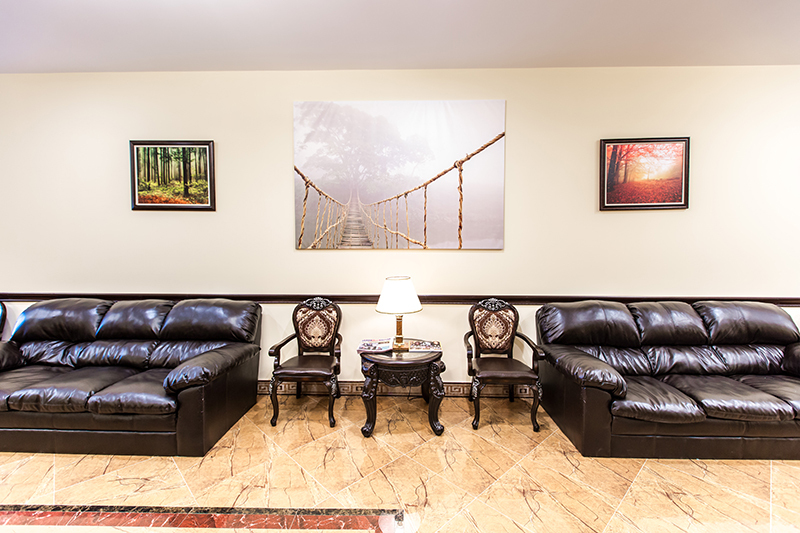 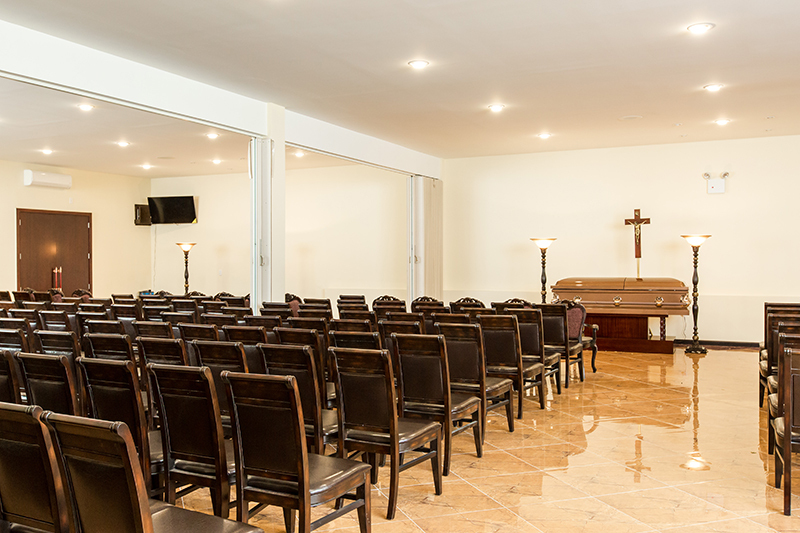 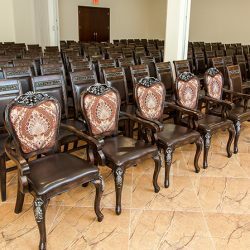 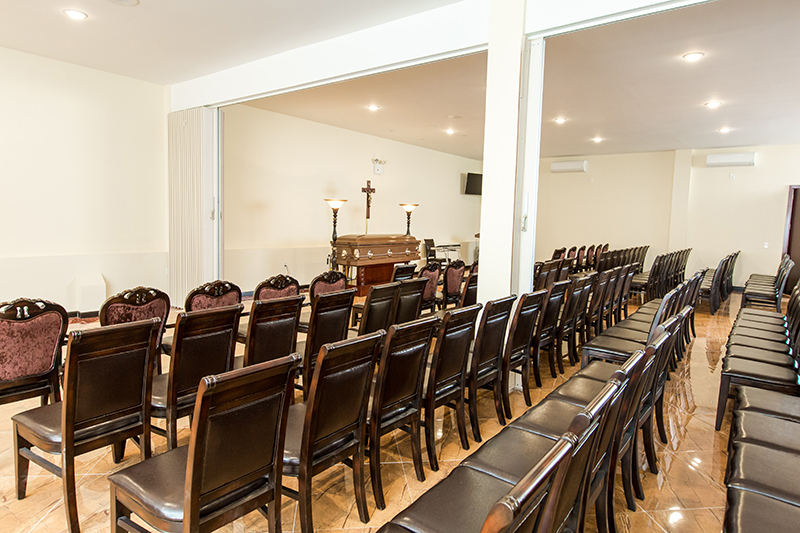 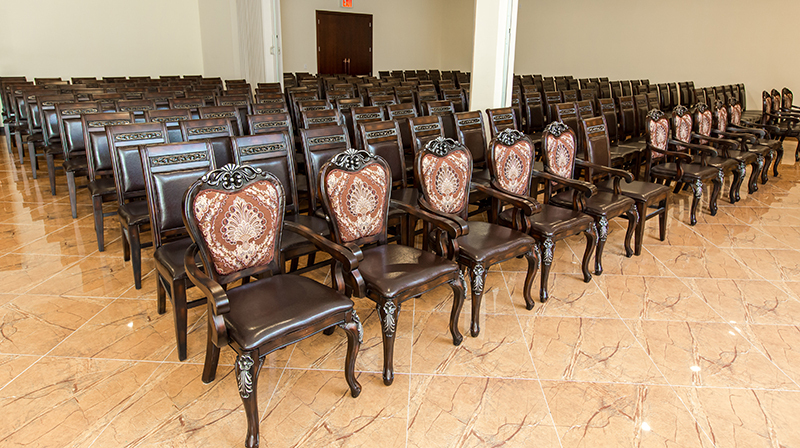 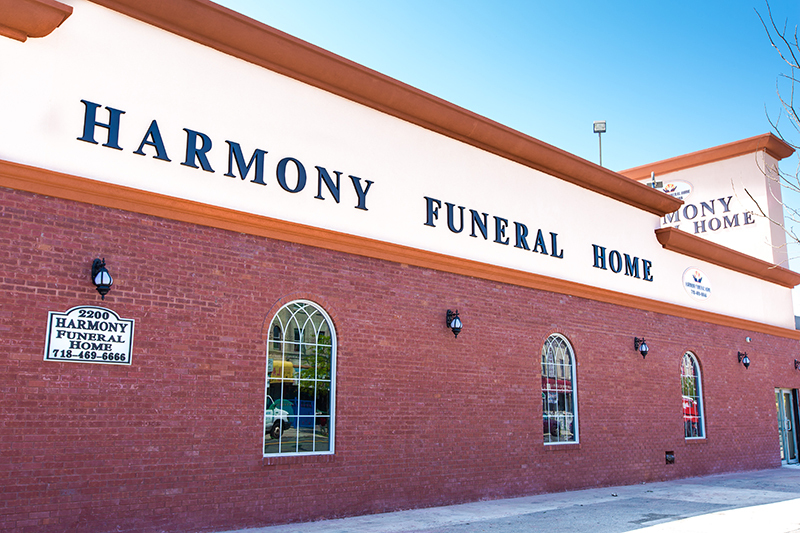 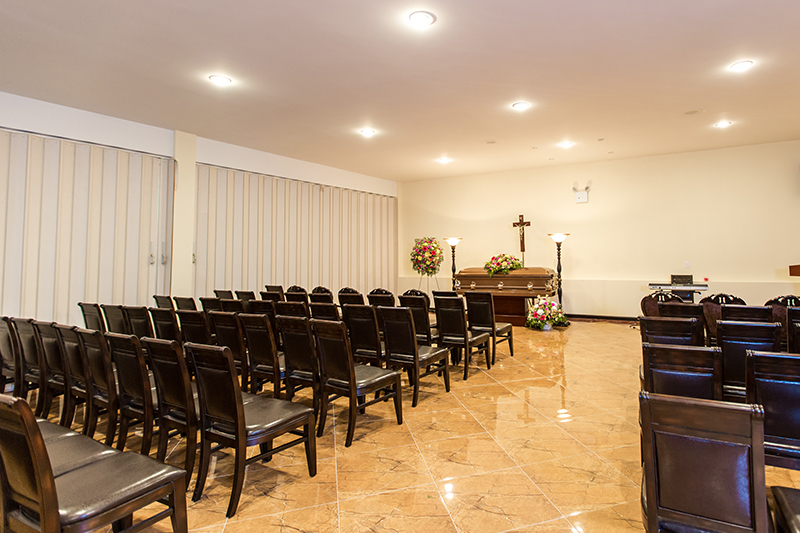 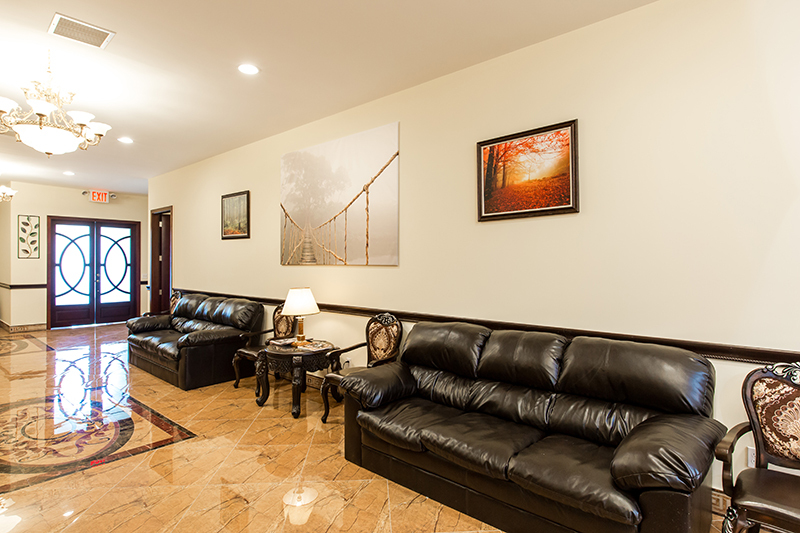 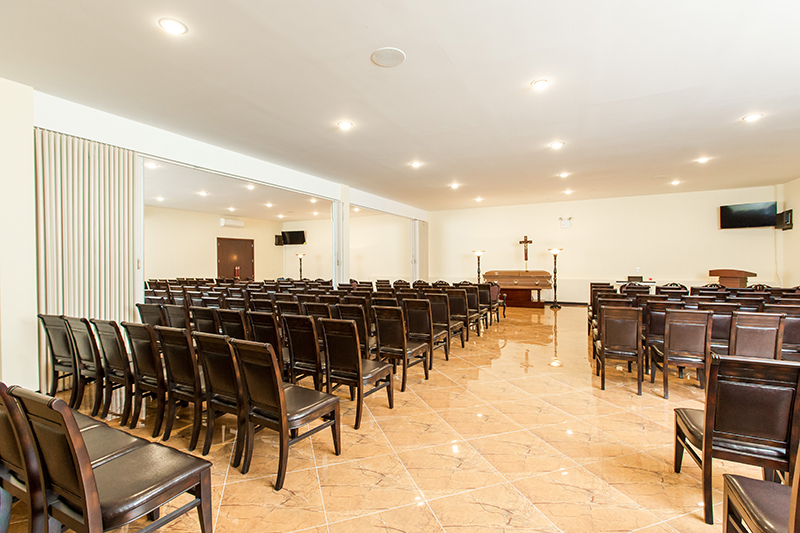 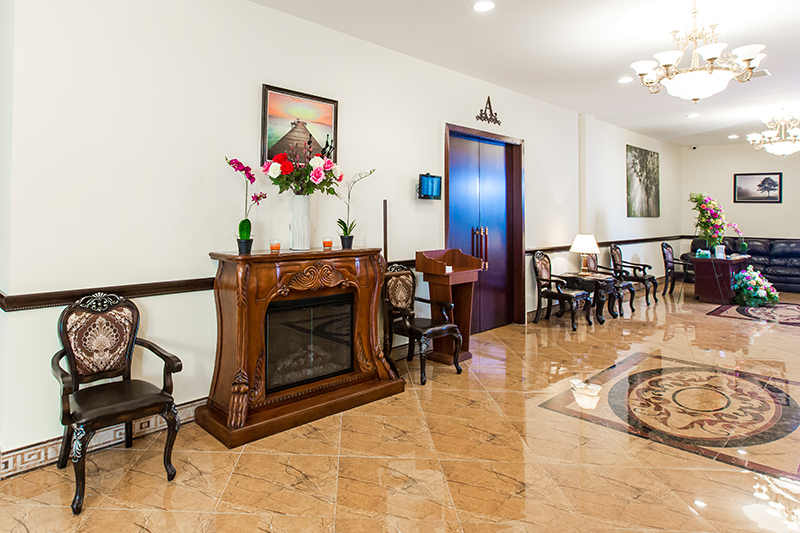 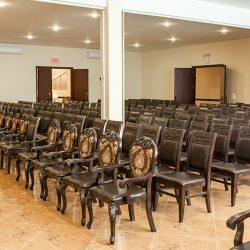 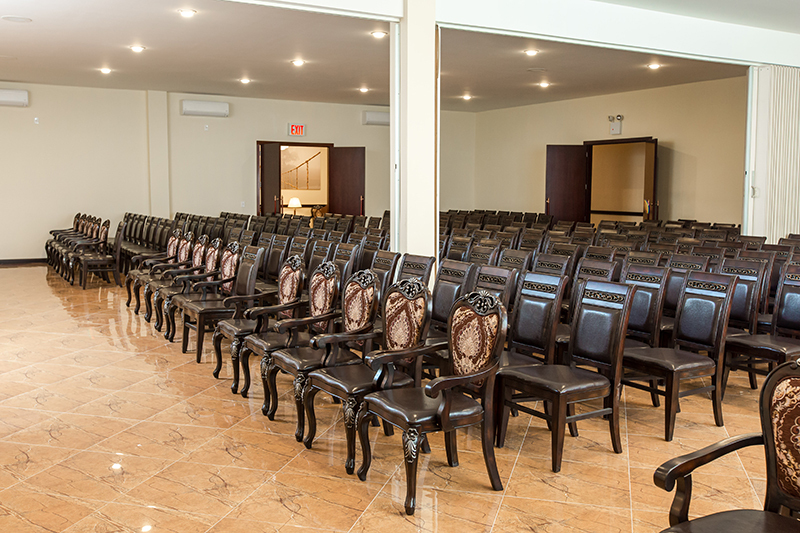 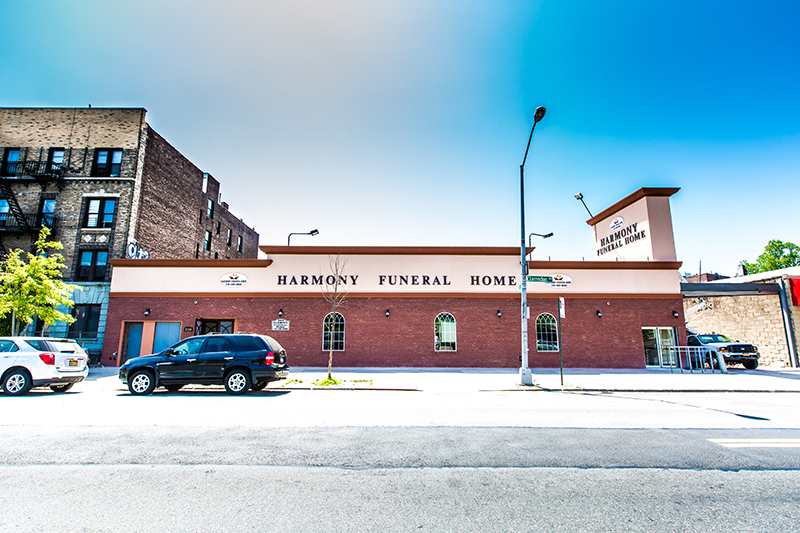 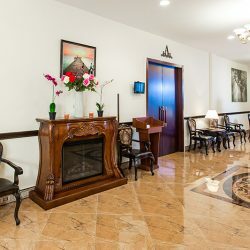 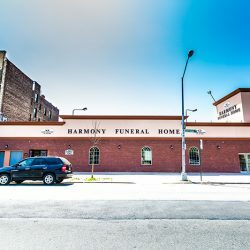 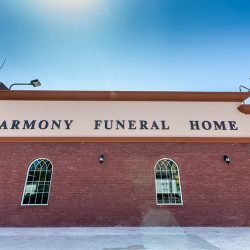 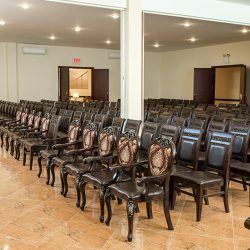 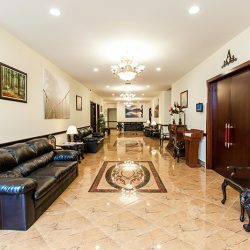 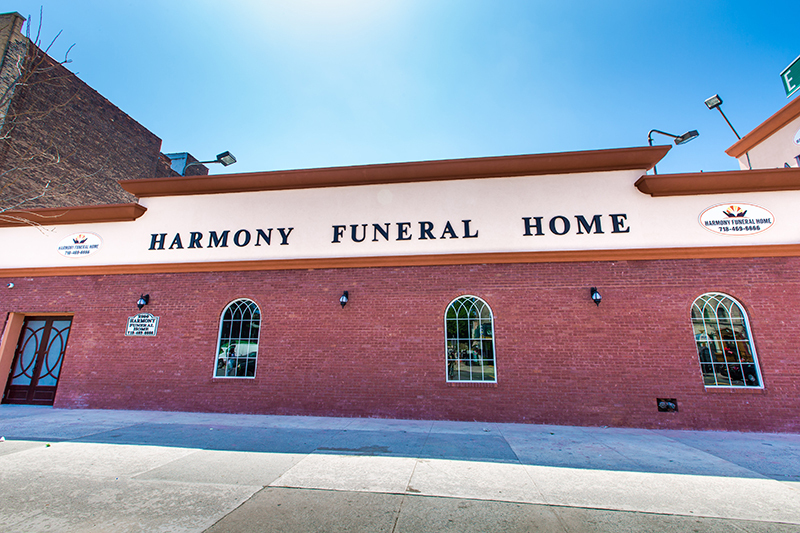 We invite you to view the photos of your funeral home. 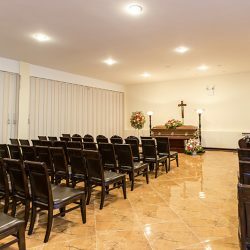 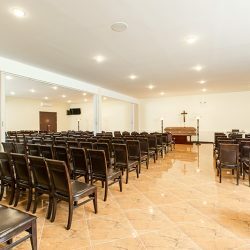 We offer services that allow your to say goodbye to the recently deceased in the way that most appropriately fits your family and your culture, be it religious or secular. 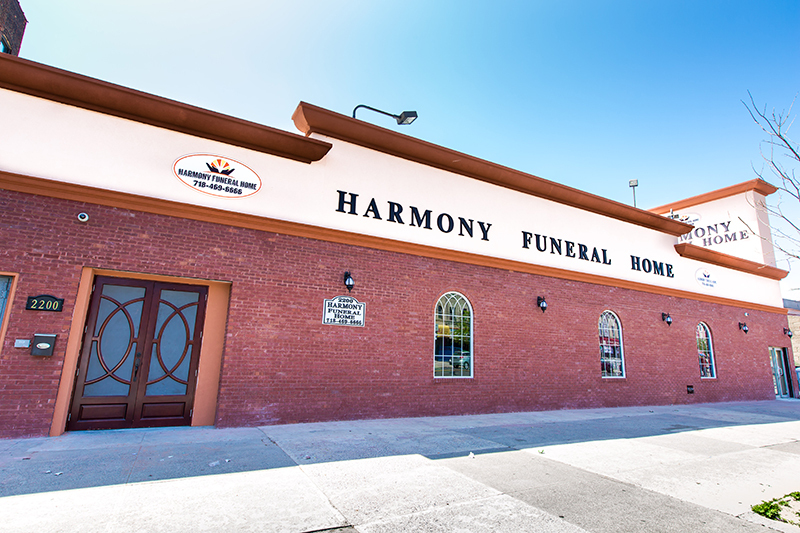 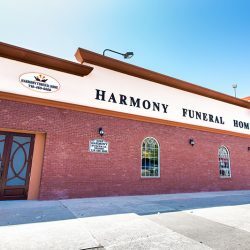 We offer funeral services, cremation services, graveside services and shipping services for those who wish to return to their homeland for their eternal repose. 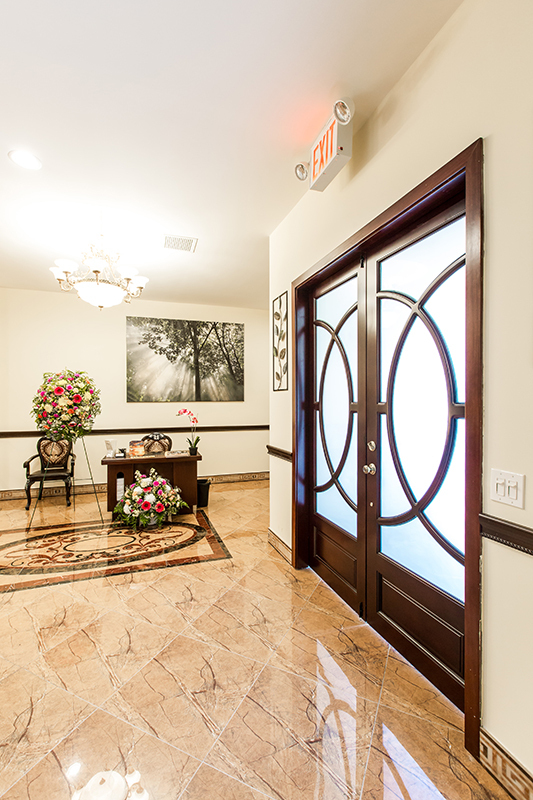 From the moment you walk in the front doors, you’ll feel a world away from the hustle and bustle of the street. 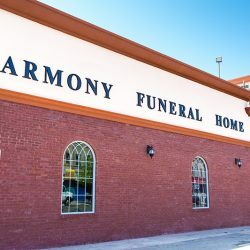 That is how it should be. 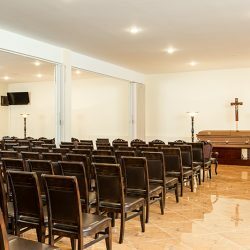 You should feel you are in a sacred space, where sacred things are happening. 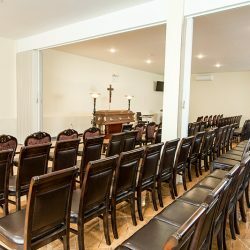 Saying goodbye to a loved one is something that connects all humans, through time and space.It can be argued that it is one of the most telling markers of a civilization, and how it is done tells about who we are as a people; what do we believe about life, and the afterlife. 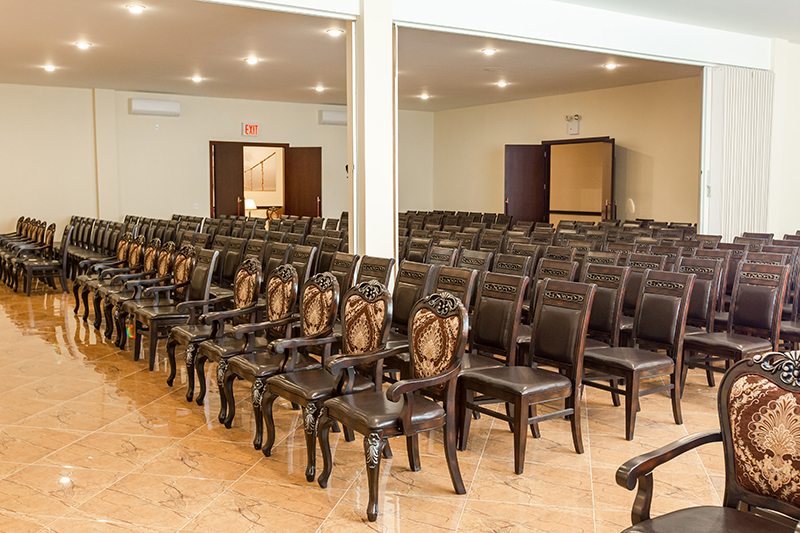 These are weighty matters and so the space in which they are conducted should suit it. 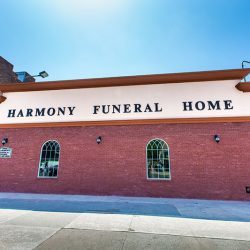 We should feel untroubled by life outside and feel comfortable taking time for contemplation and meditation on the meaning of things, the meaning of life. 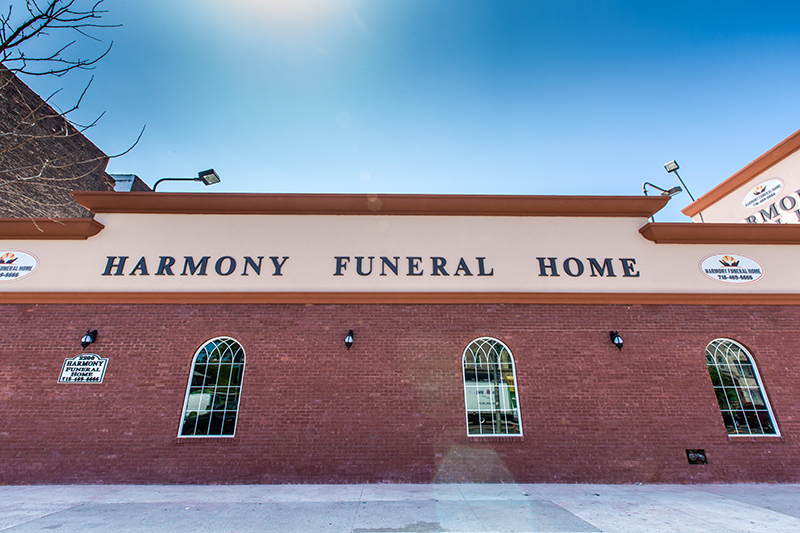 Our Funeral director can guide you through the process, from picking out the coffin to choosing the type of funeral or memorial service you feel will best celebrate the life of your loved one. 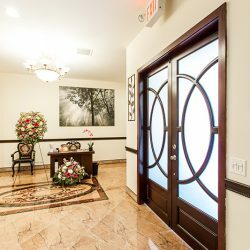 We can also arrange for your loved one to return to their Caribbean homeland for their eternal repose, if that is what you wish for them.